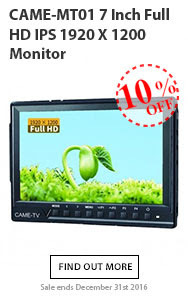 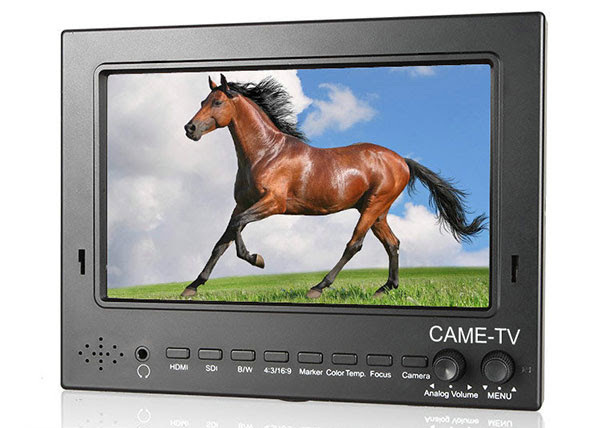 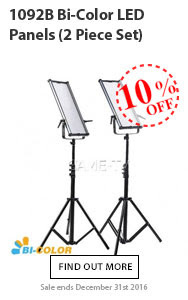 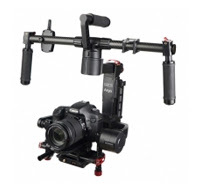 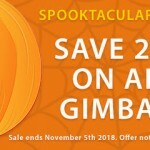 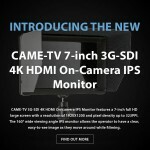 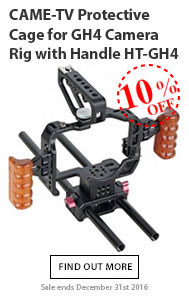 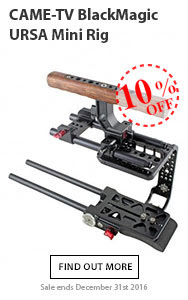 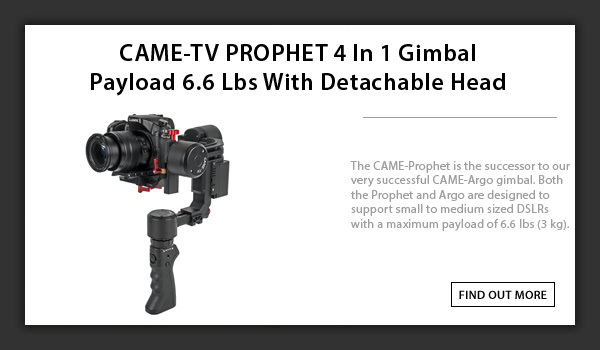 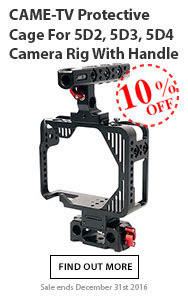 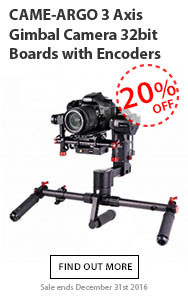 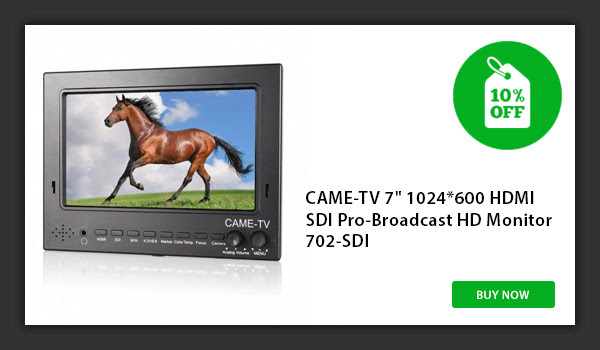 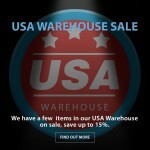 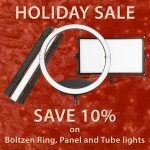 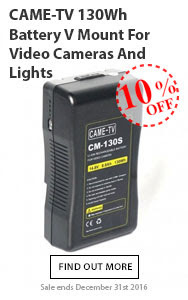 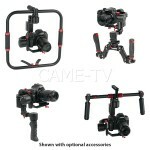 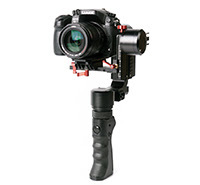 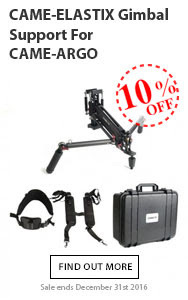 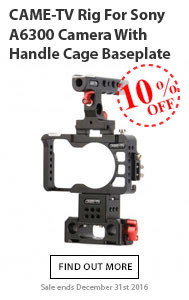 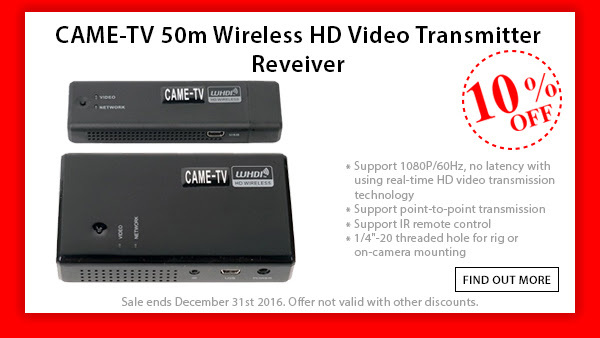 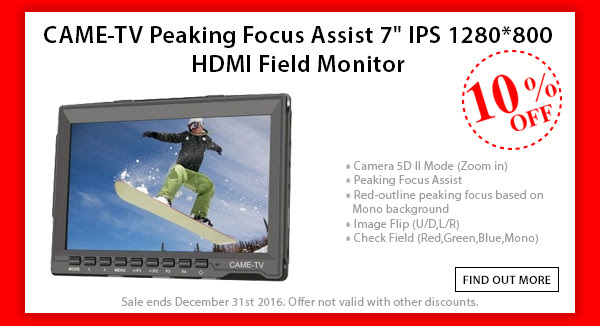 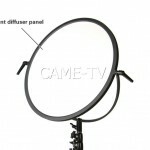 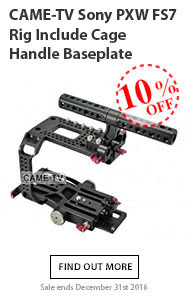 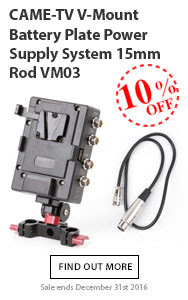 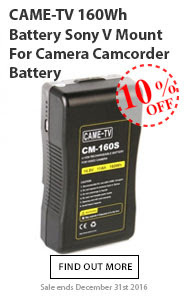 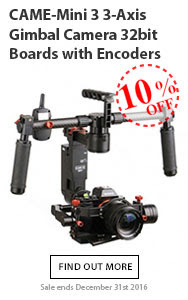 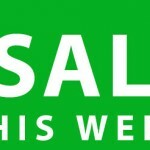 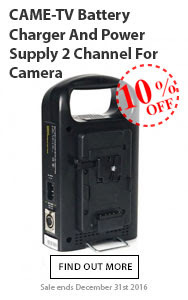 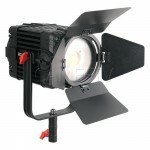 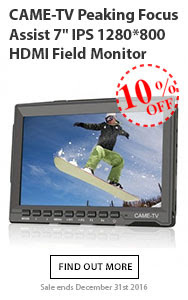 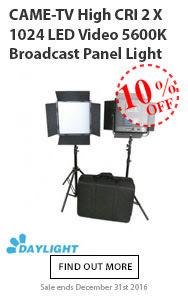 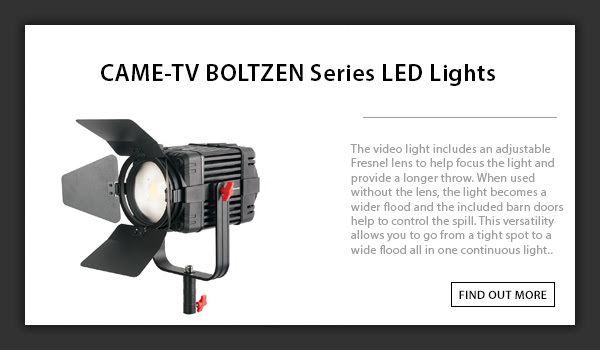 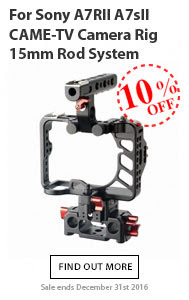 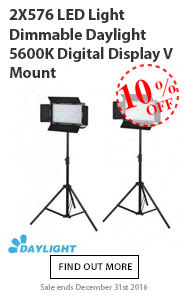 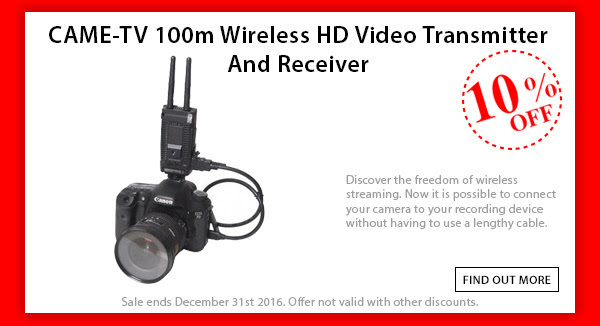 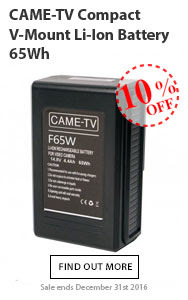 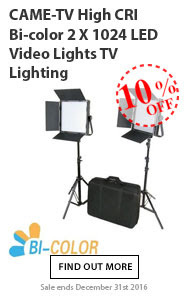 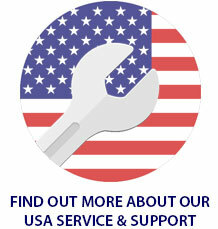 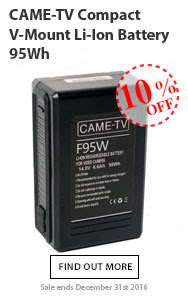 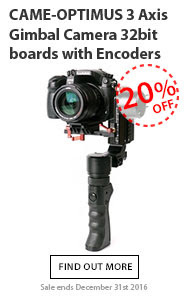 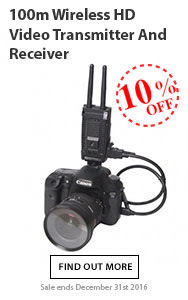 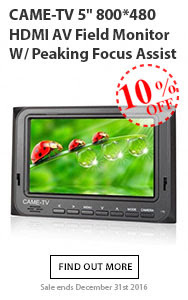 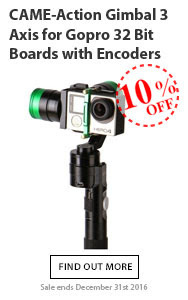 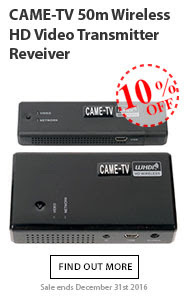 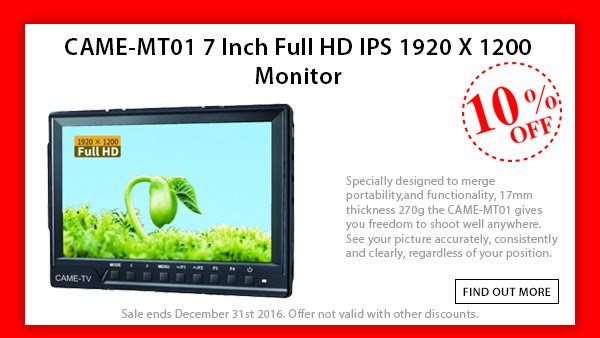 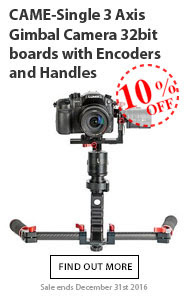 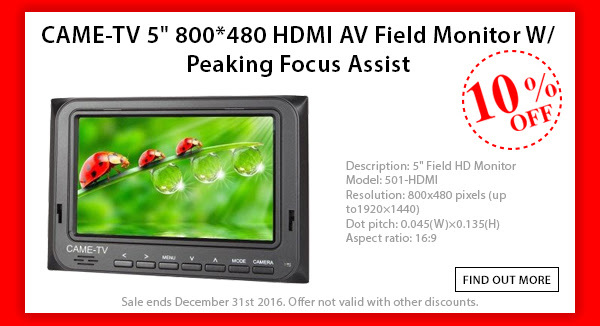 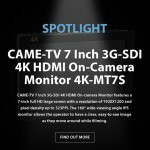 $100 Off On The CAME-TV 7″1024* 600 HDMI SDI HD Monitor! 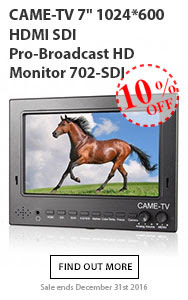 Posted in Blog, CAME-TV 7" 1024*600 Pro-Broadcast Monitor. 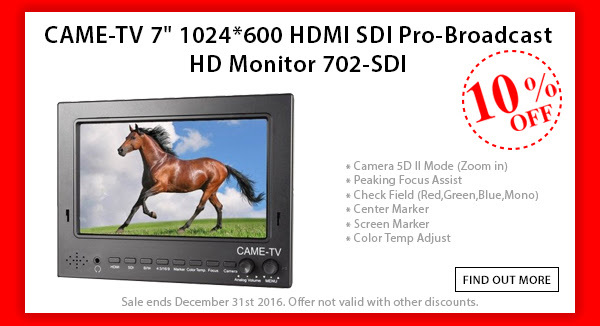 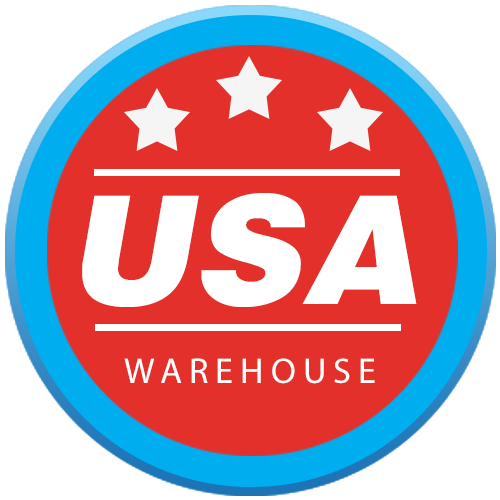 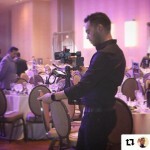 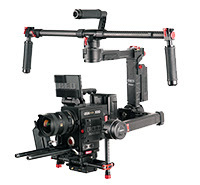 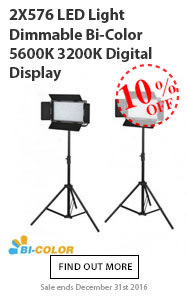 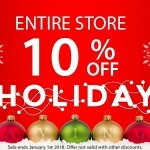 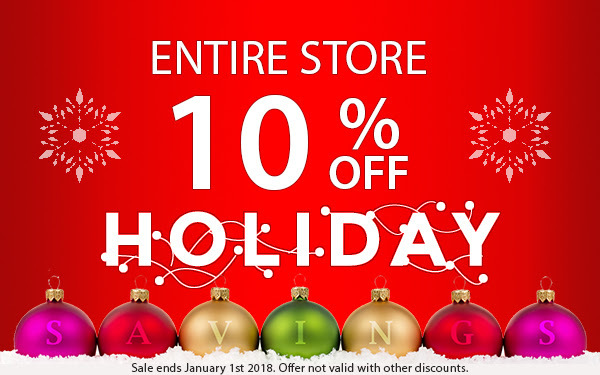 Tags: $100 off, 1024, 600, 7 inch monitor, 7", broadcast monitor, came-tv, came-tv 7" monitor, cametv, HDMI, monitor, sale, sales event, SDI on December 2, 2015 by vision.